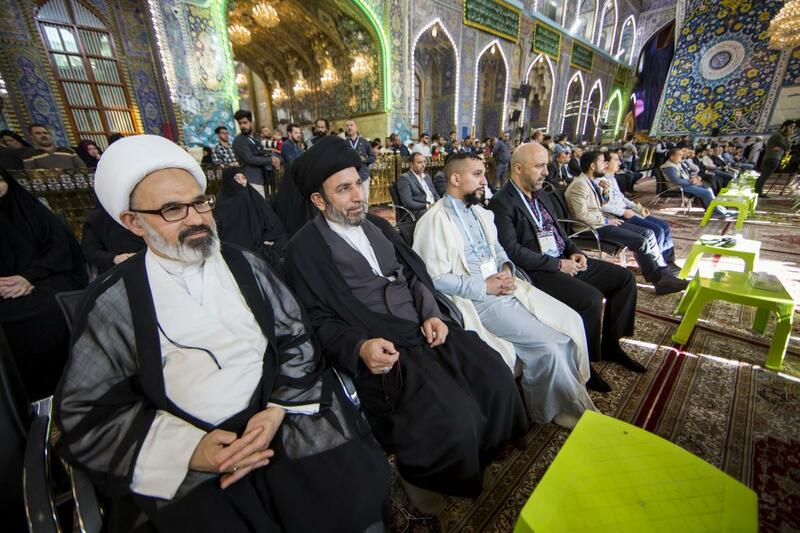 SHAFAQNA- Alkafeel: The closing ceremony of the 15th edition of the World Cultural Festival of the Martyrdom Spring held by the two Holy Shrines of Imam al-Hussayn and of al-Abbas (peace be upon both of them). 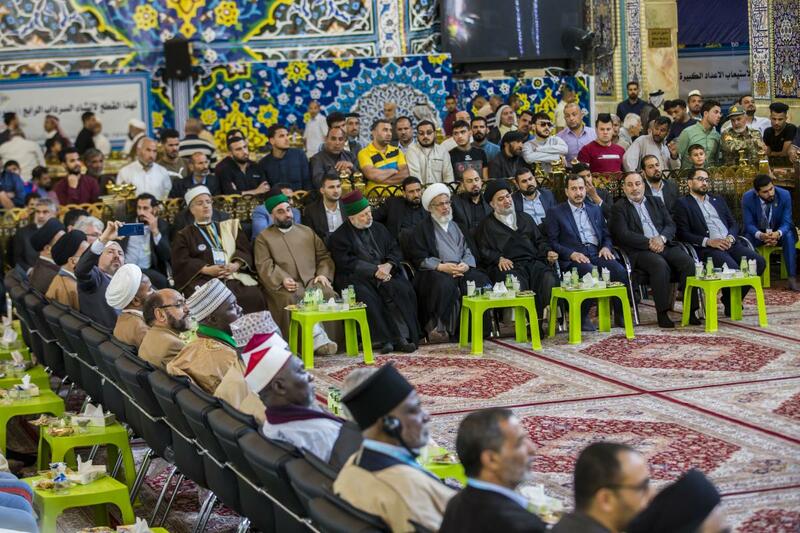 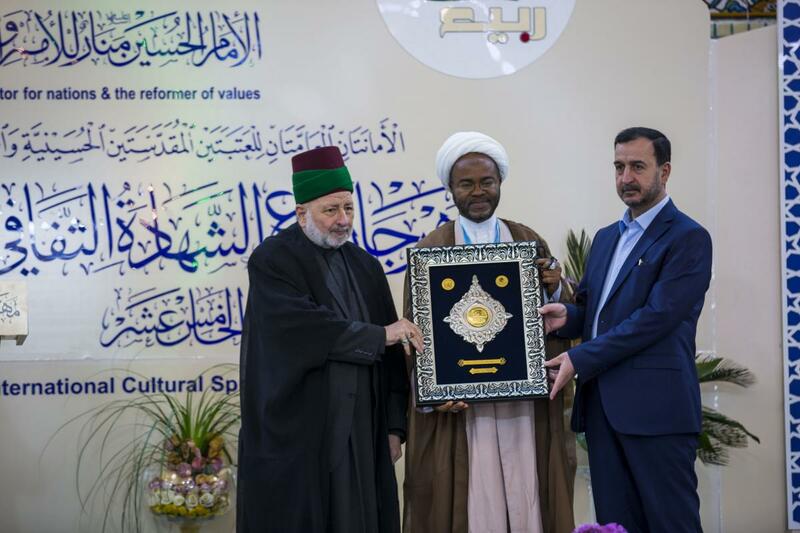 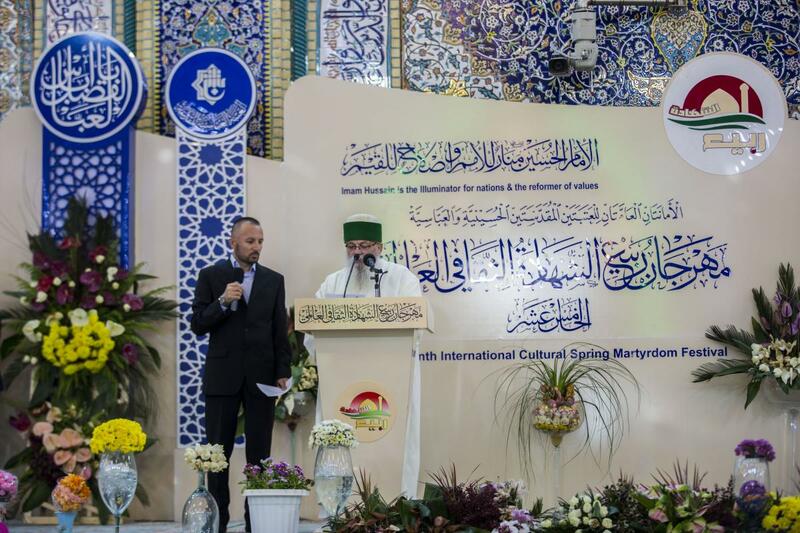 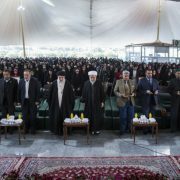 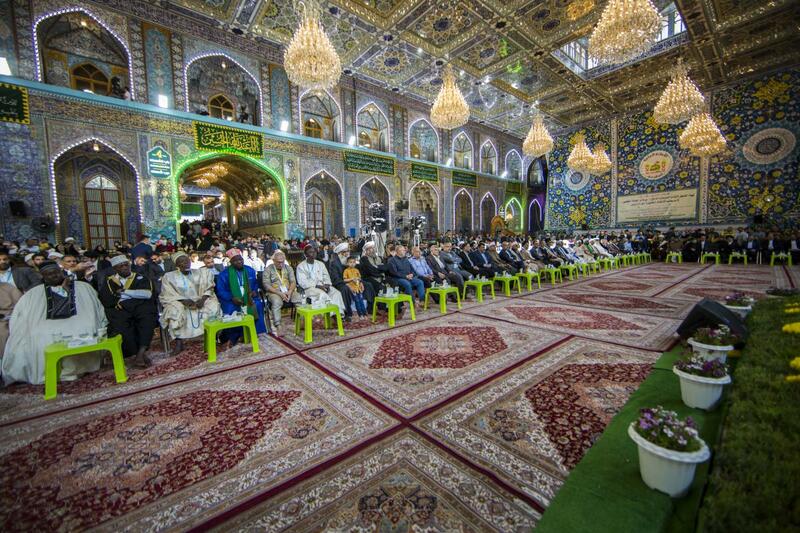 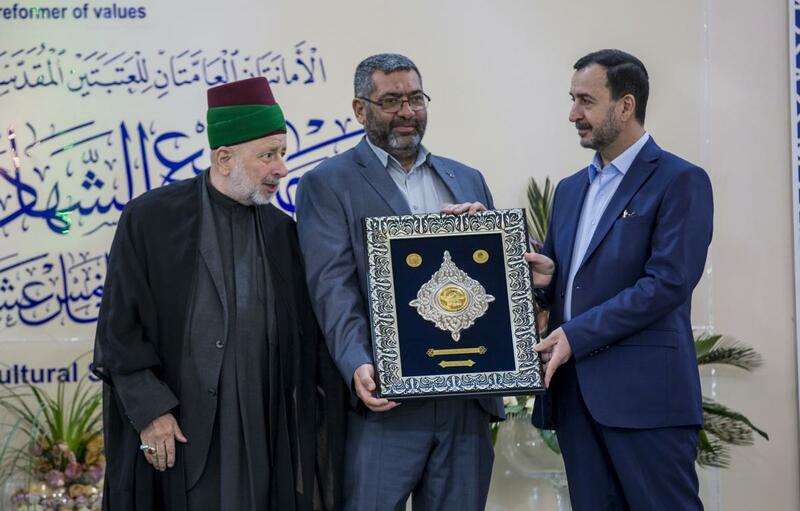 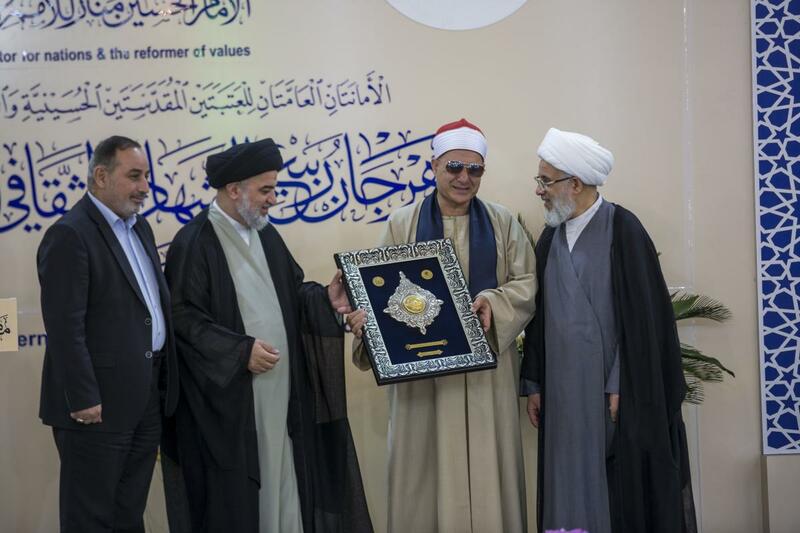 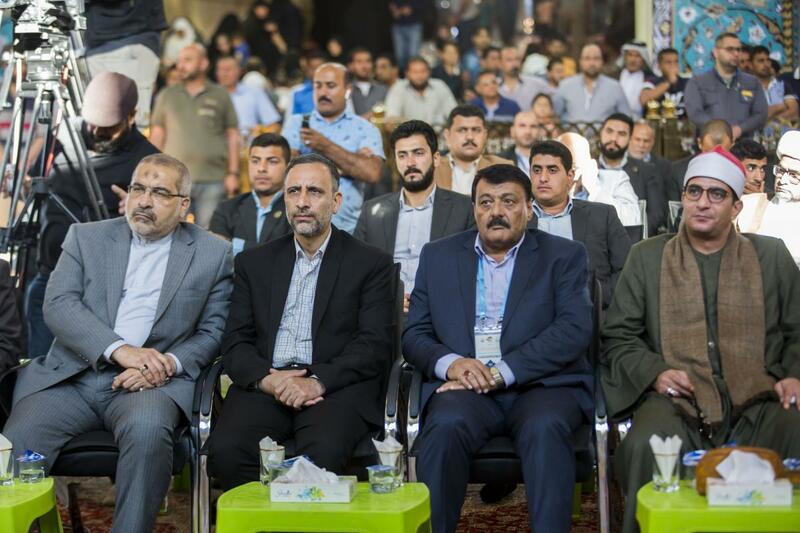 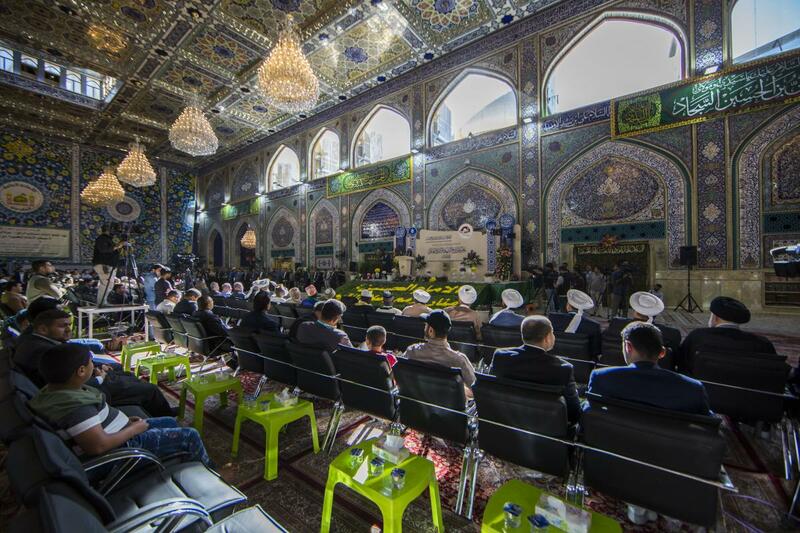 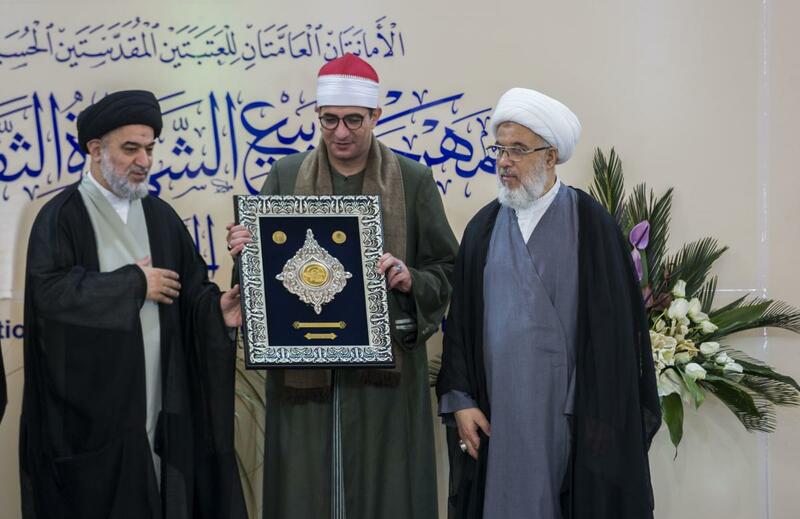 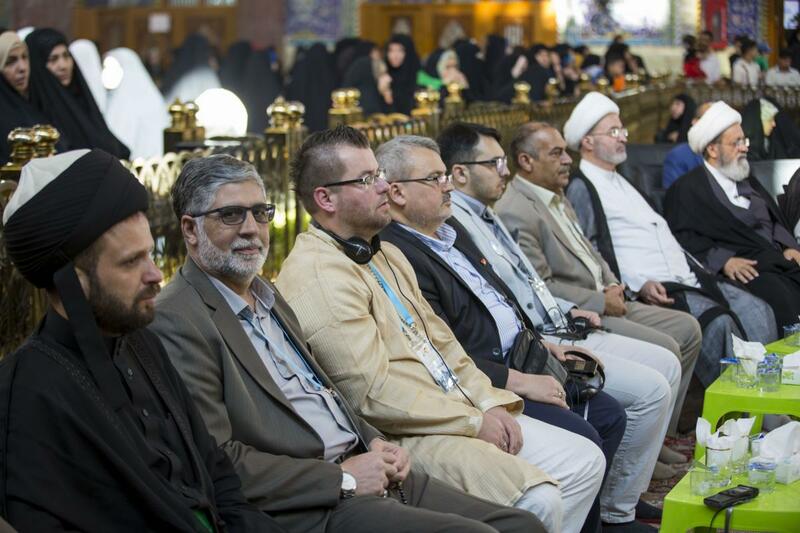 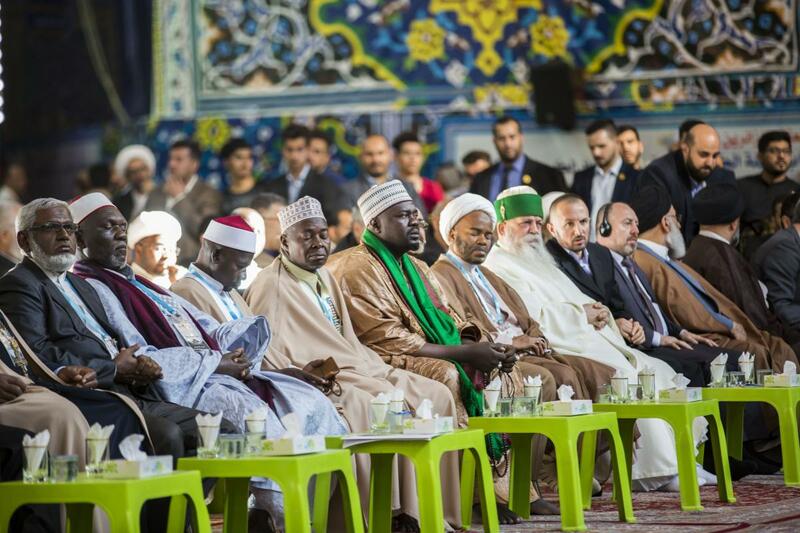 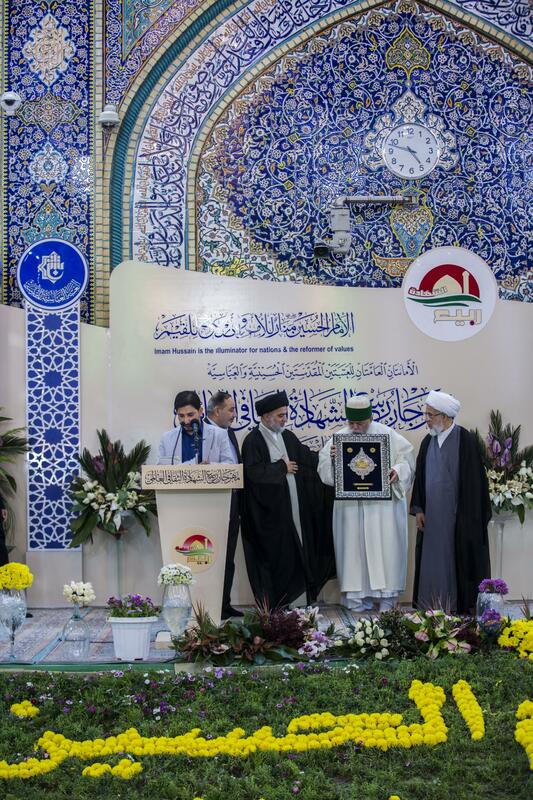 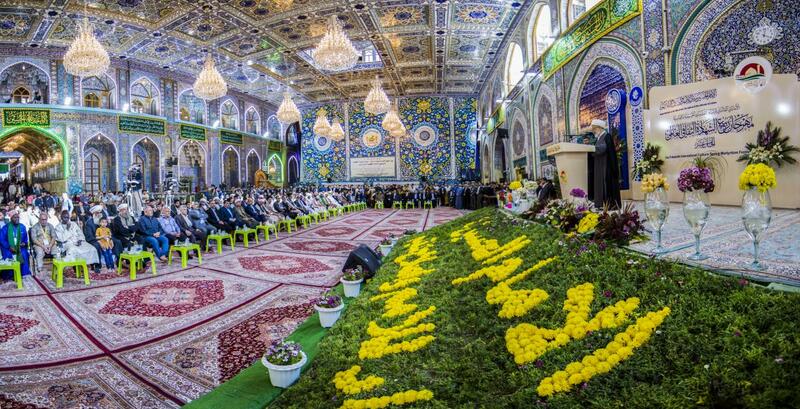 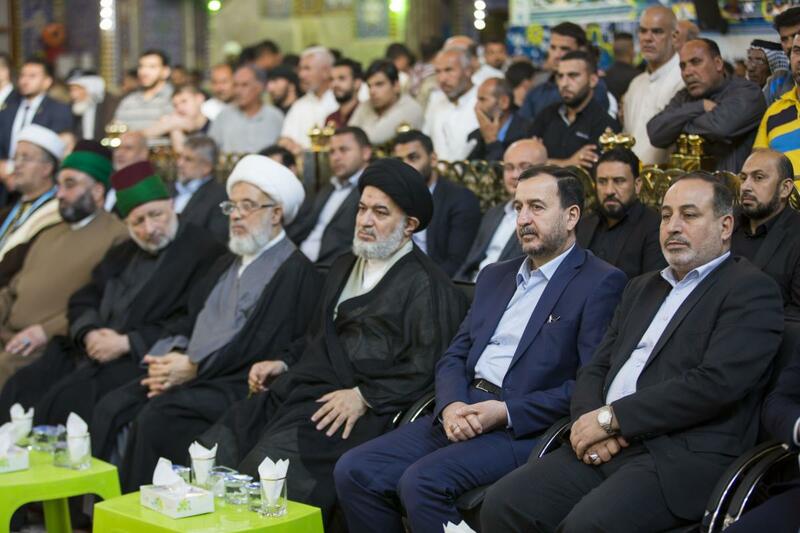 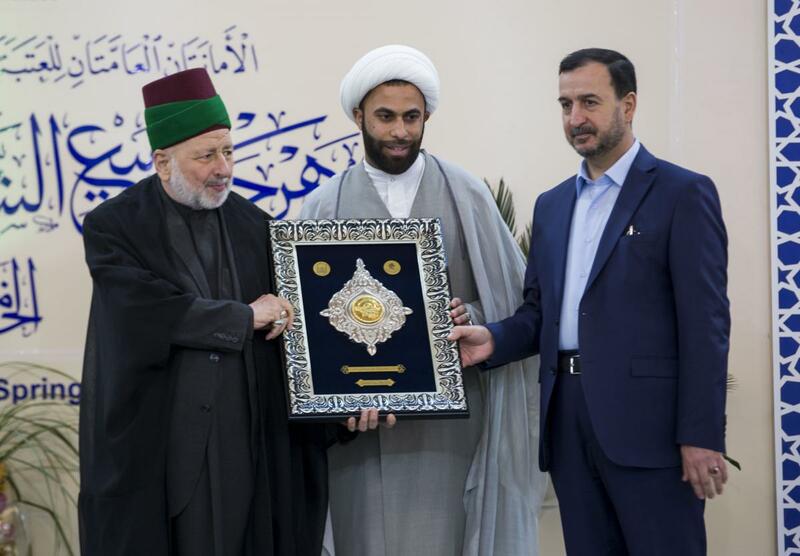 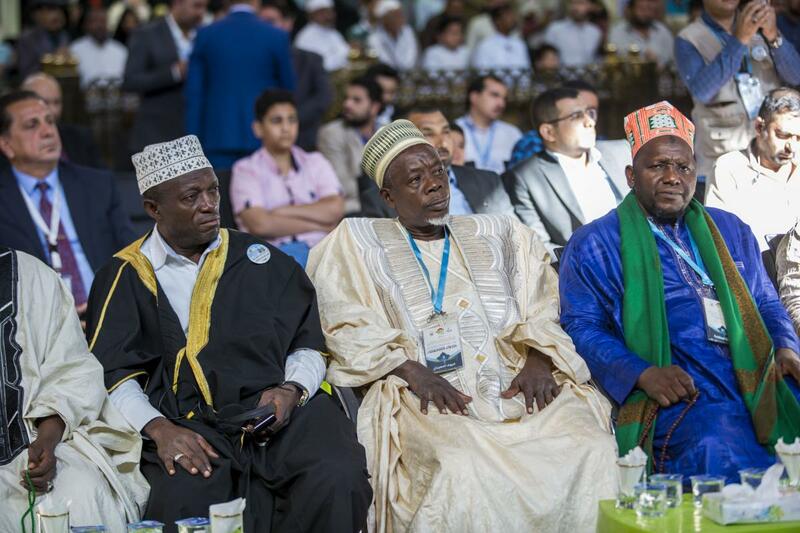 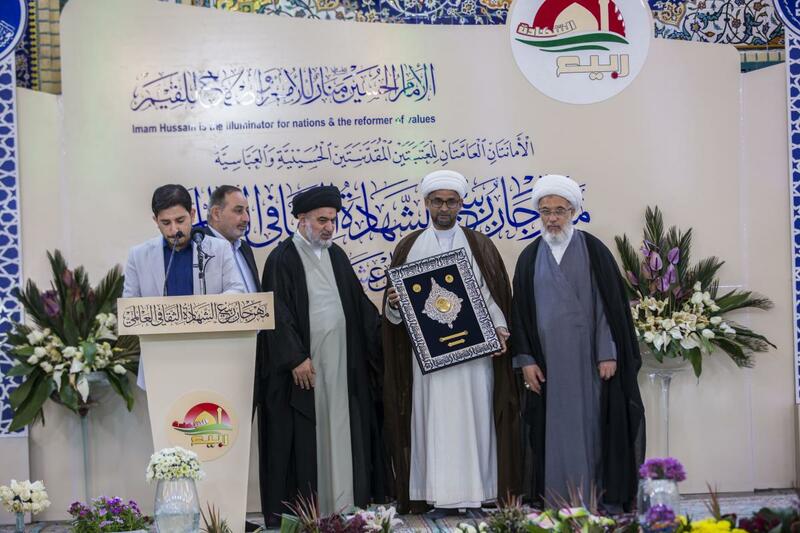 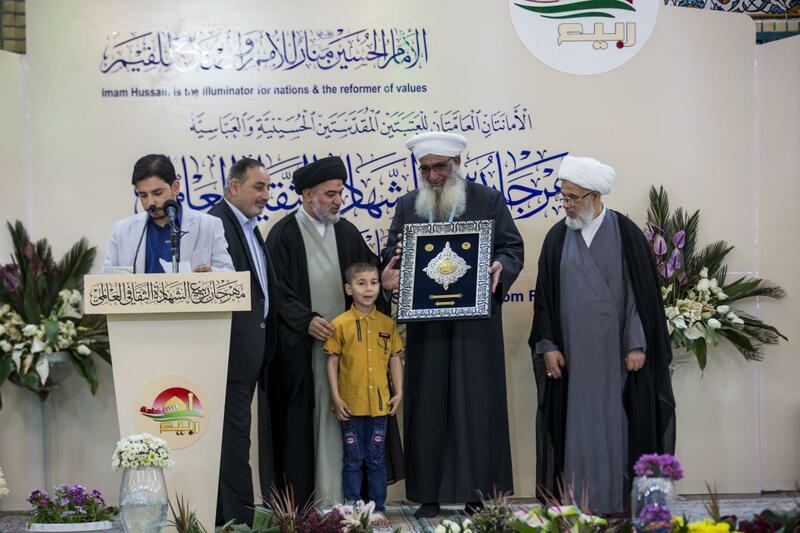 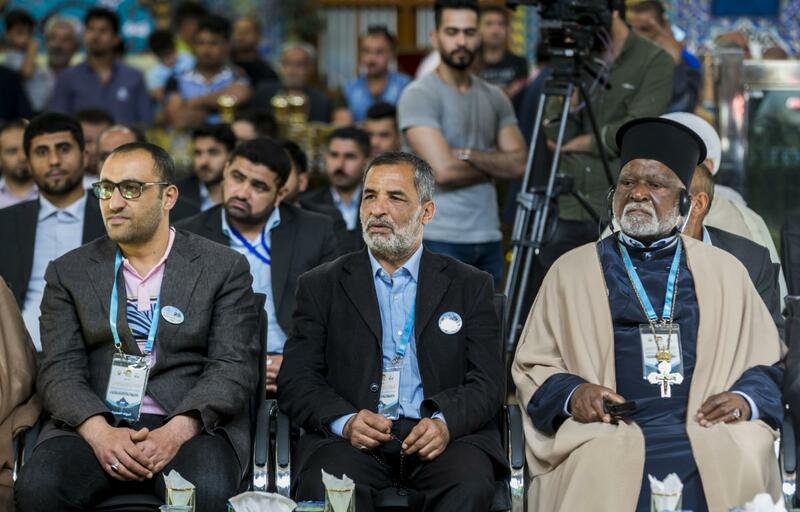 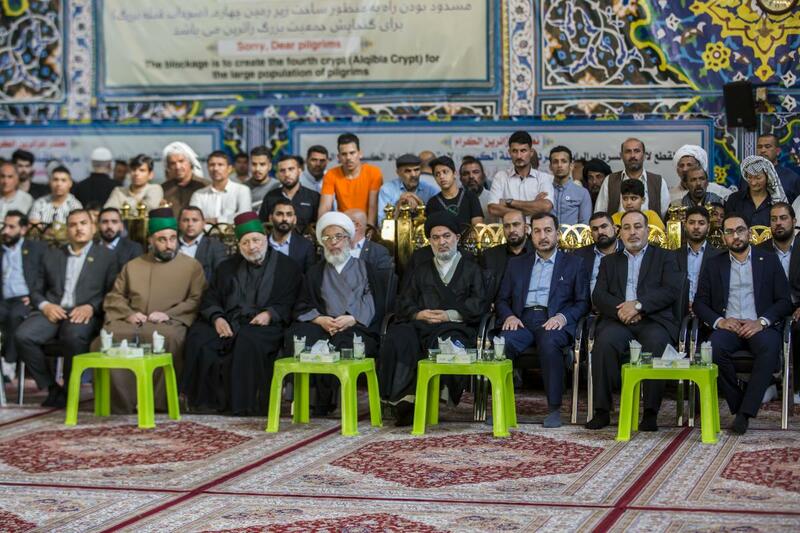 After five days of research sessions, Quranic and poetic evenings and other diverse activities, with the participation of delegations representing 40 countries from all over the world, the 15th edition of the World Cultural Festival of the Martyrdom Spring held by the two General Secretariats of the holy shrines of Imam al-Hussayn and of al-Abbas (peace be upon both of them) to celebrate the birth anniversaries of the beloved grandson of the Holy Prophet as well as the Mohammadian moons (peace be upon them), under the slogan “Imam al-Hussayn (peace be upon him) Beacon of nations and reform of values”, was concluded Saturday afternoon the 7th of Sha’ban 1440 AH corresponding to April 13, 2019 in the holy shrine of Imam al-Hussayn (peace be upon him) amid large academic, cultural and media presence, as well as the attendance of the two Senior Official of the two holy shrines; Sheikh Abd al-Mahdi al-Karbala’i and Sayed Ahmad al-Safi. 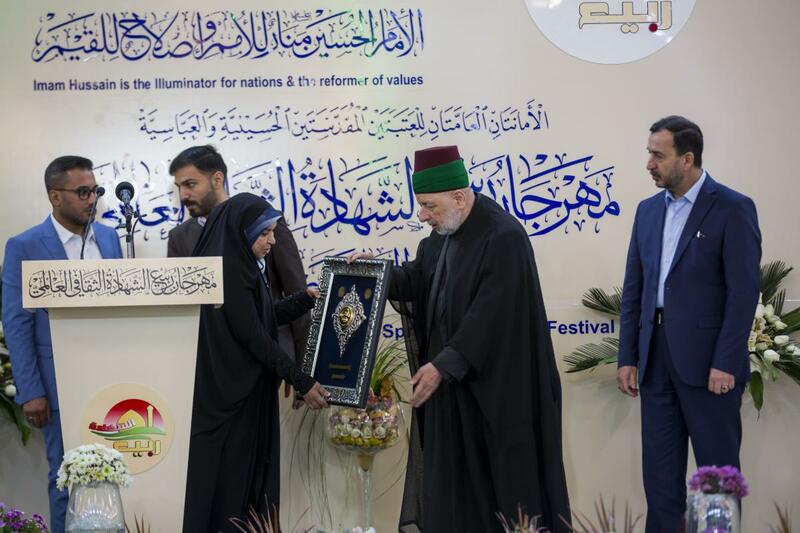 The closing ceremony started with a recitation of verses from the Holy Quran by the Egyptian reader Adli Abu Mustafa, followed by reading Surat al-Fatihah in memory of the Martyrs of Iraq. Then the Senior Official of the Imam al-Hussayn’s (p) Holy Shrine; Sheikh Abd al-Mahdi al-Karbala’i delivered the word of the two General Secretariats of the holy shrines of Imam al-Hussayn and of al-Abbas (peace be upon both of them), in which he recalled the great importance of the Fatwa of the sufficient duty for Jihad, calling it the revolution of the Hussayni martyrdom of our Time, and then he highlighted the goals of this festival. 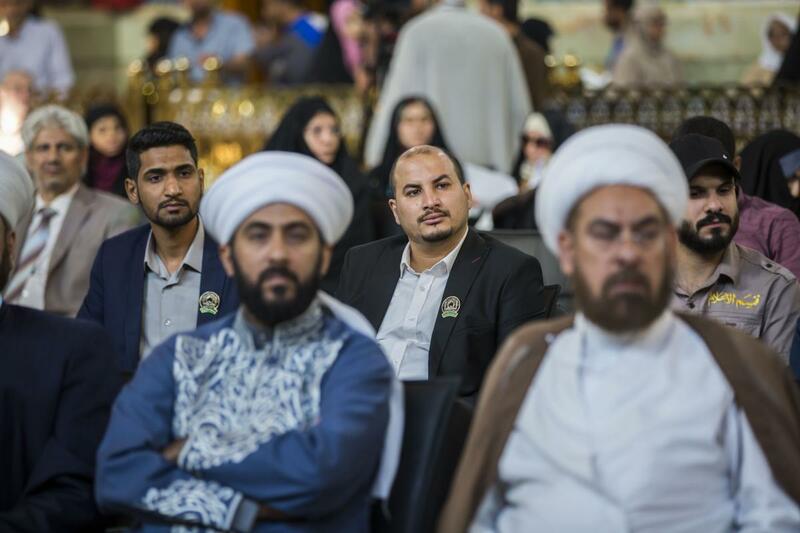 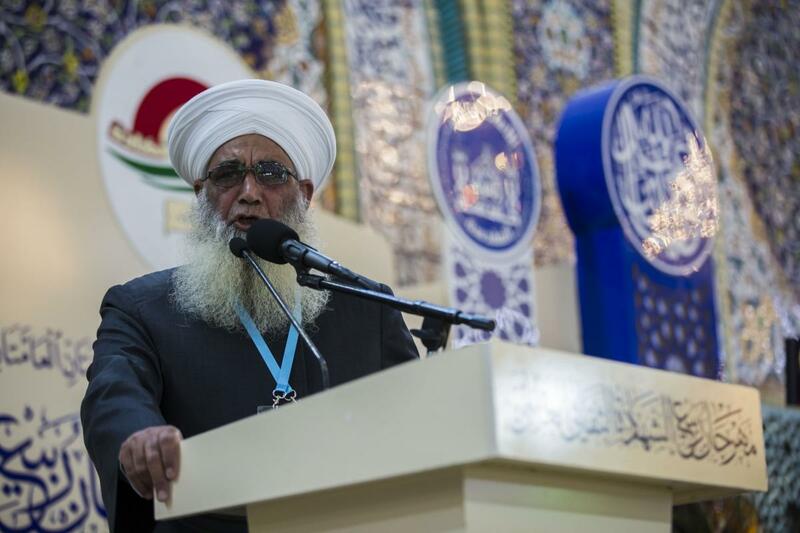 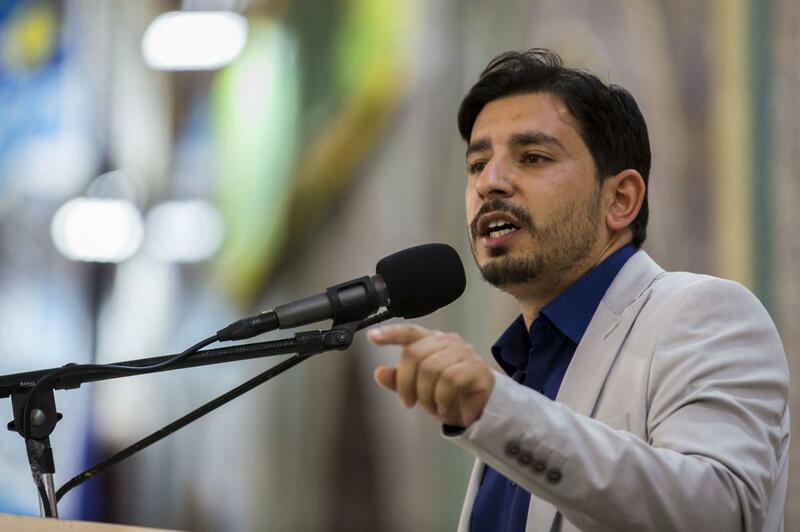 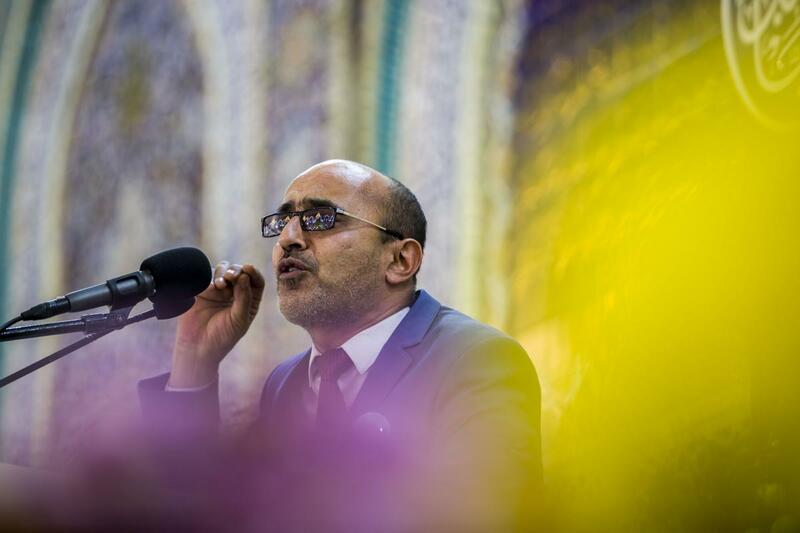 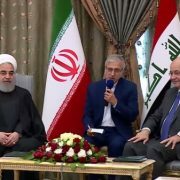 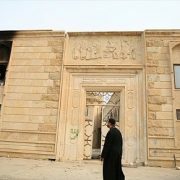 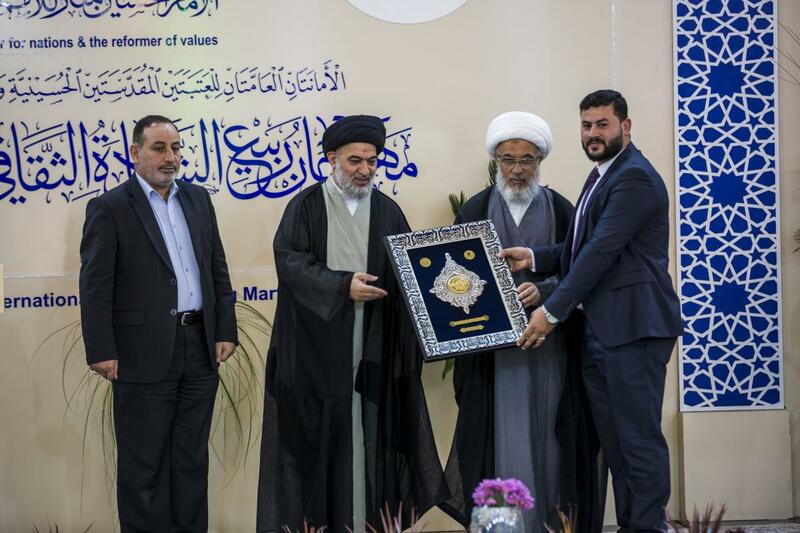 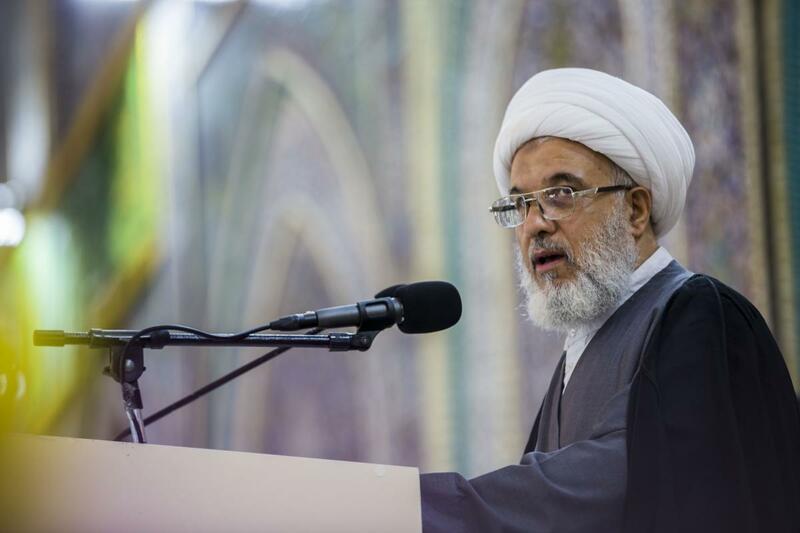 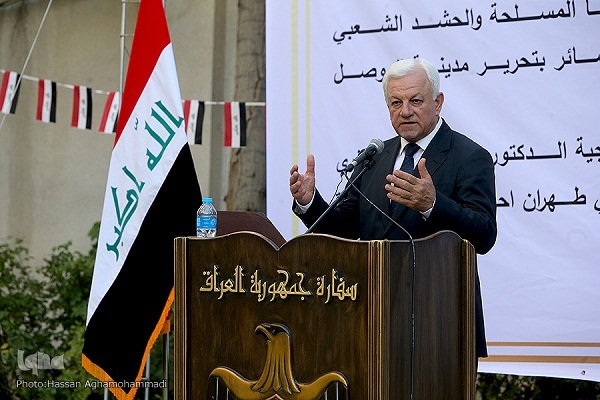 Then there was the speech of the House of Ifta in Iraq, delivered by the official spokesman of the House; Sheikh ‘Amer al-Bayati, who called for the approach of moderation in all aspects of life and renunciation of division, rivalry and fighting. 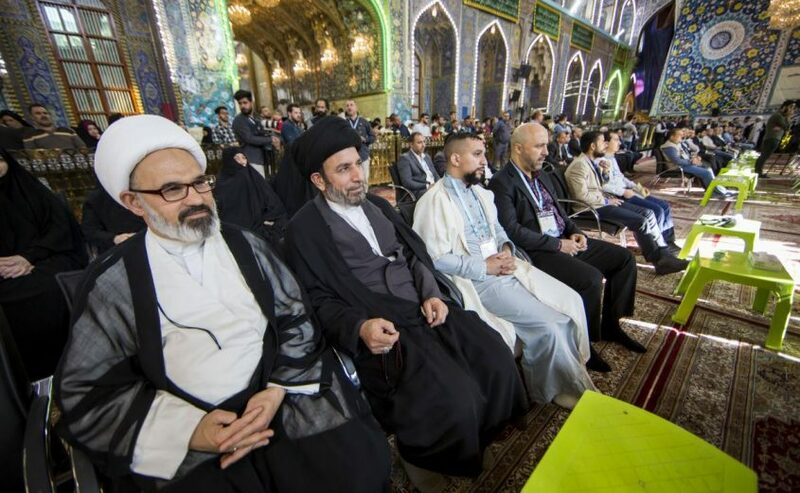 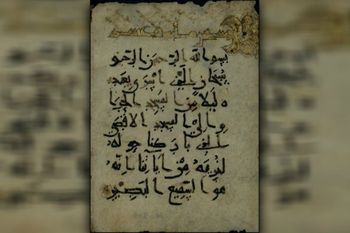 Followed by a poem of the poet Natheer al-Mudhaffar, who chanted praising the Master of the martyrs and his brother Aba al-Fadl al-Abbas (peace be upon him). 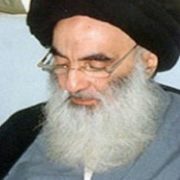 After which, Baba Mondi, the Albania religious leader and the world leader of the Bektashi Order, stated that he was delighted to visit Iraq and see that it is developed and enlightened, indicating that the dissemination of Islam can only be through love and peace. 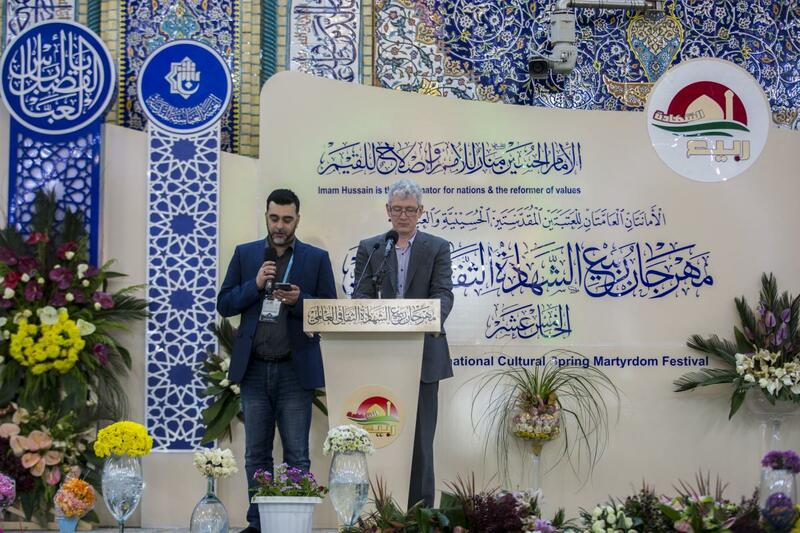 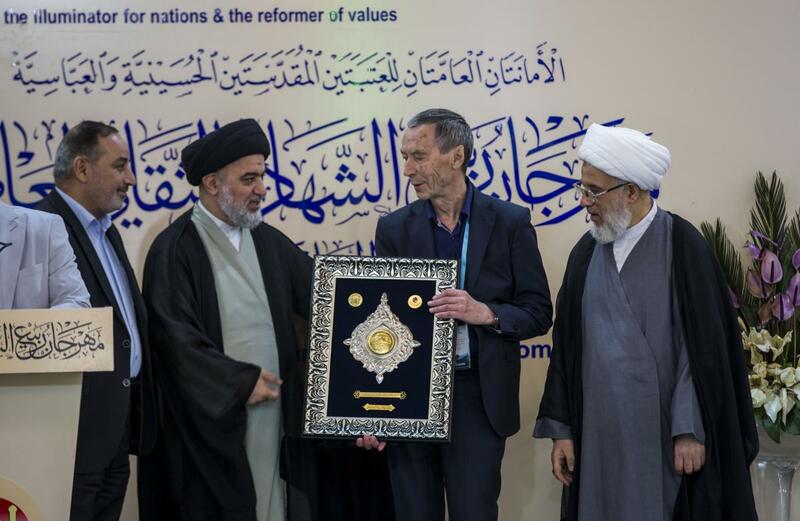 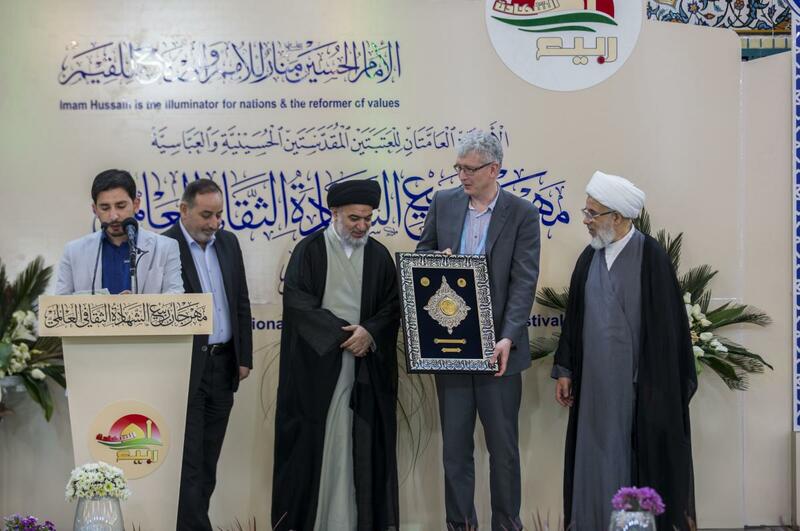 Then Professor Robert Gleave, professor of the Islamic studies in the Exeter University in the UK, expressed in his word that since more than twenty nine years, he waited to visit Karbala, and he is so happy to finally be able to visit it after all these years in such important festival. 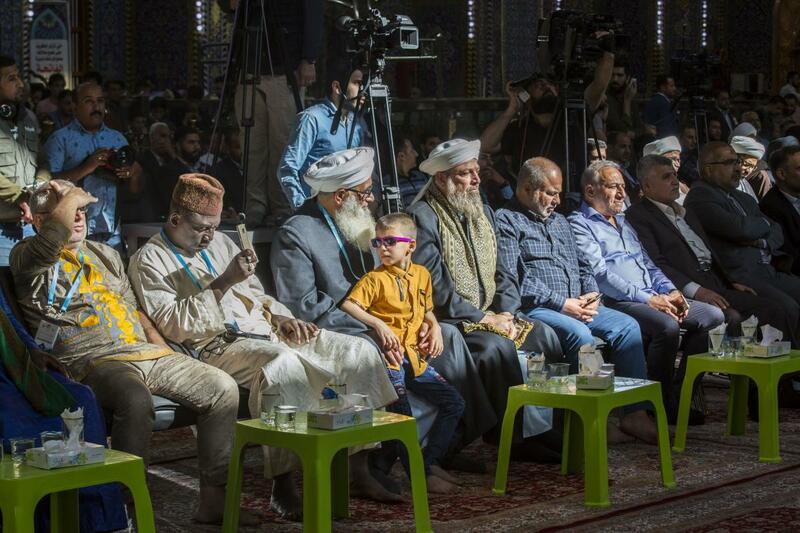 The ceremony was concluded by the honoring all those who participated and contributed to the success of this festival.